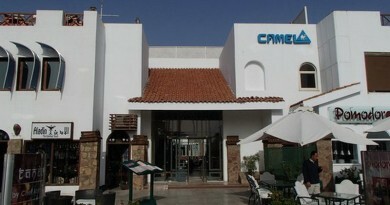 VIP One Liveaboard – Sharm el Sheikh, Red Sea, Egypt. 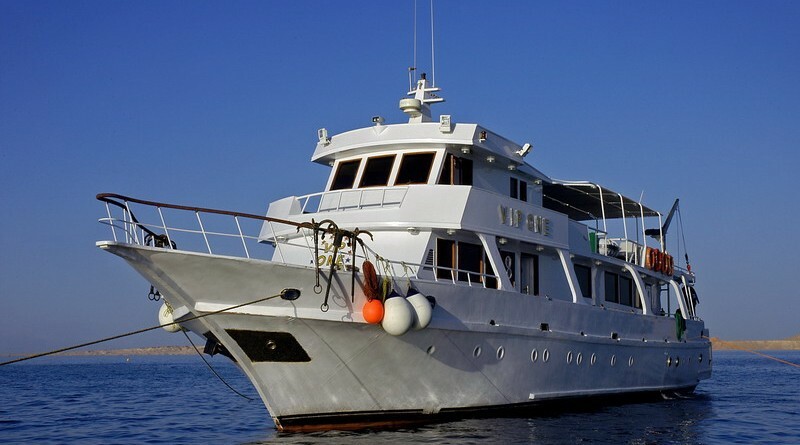 VIP One is a luxury motor yacht which has been built from stern to bow by lovers of the Red Sea. 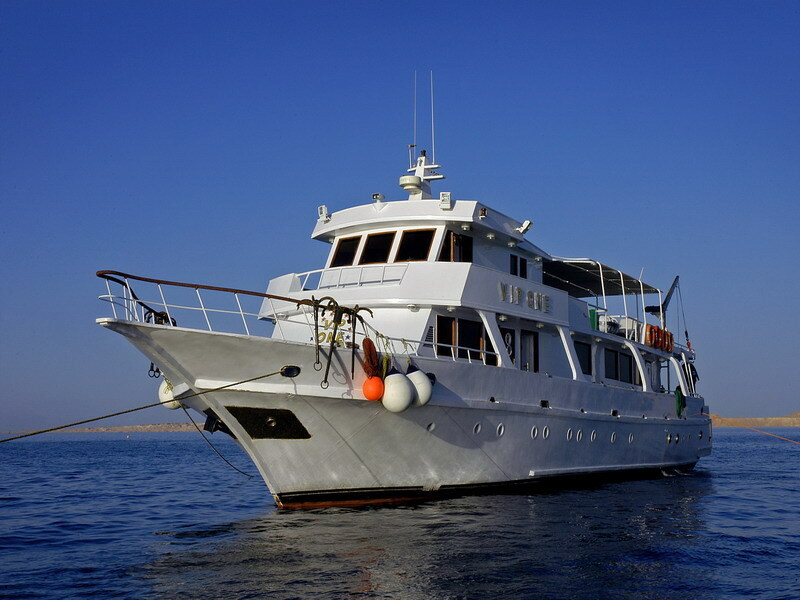 The boat has specifically been studied and created by professionals who have more than 20 years experience in tourism and sporting activities, in one of the most beautiful area, the Sinai. The boat has been conceived to offer you the best in comfort and safety and to provide you with an exceptional first class service.